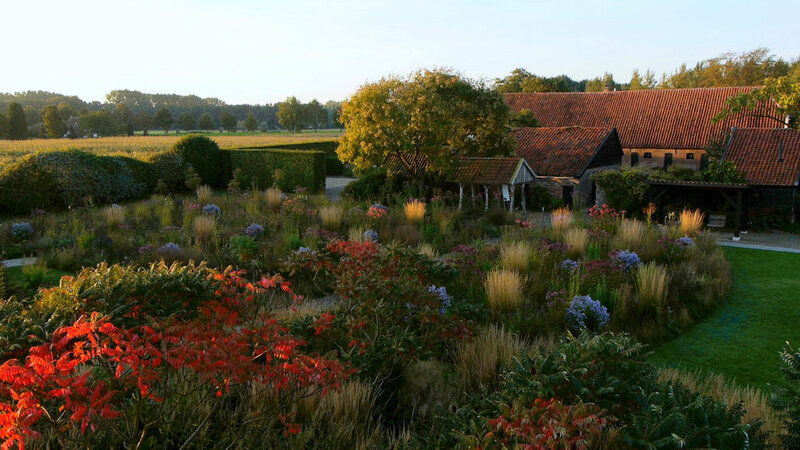 This documentary is a look at the life and work of Piet Oudolf, arguably the most influential landscape designer of the last 50 years. Responsible for planting New York’s High Line and other iconic urban spaces, Oudolf is in high demand for his visionary ideas of what gardens, and particularly public space, can be, and do. Stay for a panel discussion after the film, with members of the Manitoba Association of Landscape Architects, chaired by Ismaila Alfa, CBC Radio One.